We remember your medication so you don't have to. All in all the NVOLVE system has helped me get used to my new lifestyle. You caught me right after I had an accident, was hospitalized, and had to go to several different doctors. They changed my medicine a lot, and going through all of that was a lot of hell. But at my age, I feel like there’s going to be even more changes. I can’t drive anymore either, so my life has completely changed; NVOLVE helped me through the process with the reminder system, which helps with my memory. I seldom miss my medication now, I try to take them early. Since using NVOLVE, it has helped me with my daily routine of taking my medicine, and I think it would help with that even more down the road, because right now I feel like I’m becoming more and more forgetful; not just with remembering to take my pills, but just in general. This has also been a stepping-stone for better behaviors…Using NVOLVE gave me incentive to sit at my kitchen table to eat, instead of standing, or sitting on the couch, this created new healthy behaviors for me. I no longer have to wonder or remind her about her medications. I fill her pill-box once a week and the rest is up to NVOLVE. The most preventable problem in healthcare. Taking your medication as it was prescribed sounds like an easy thing to do. But an estimated 125,000 people die each year from it in the US. $100-300 billion in direct healthcare spending each year is attributed to non-adherence. Simple and Flexible at the core. NVOLVE will simplify how your take your medication. It is designed to work with your medication routines, and ensure that you stick with them. From Minders to our devices, NVOLVE is flexible to work around you. 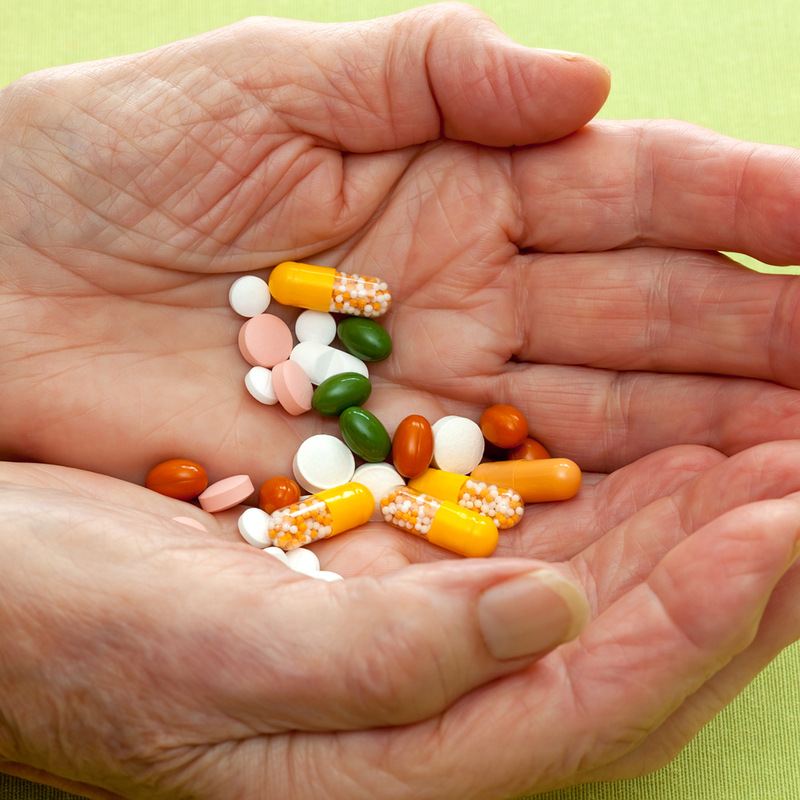 If you are taking your medication as prescribed, we will offer quiet encouragement. If you begin to slip, we will offer that helping hand you need to stay healthy and independent.